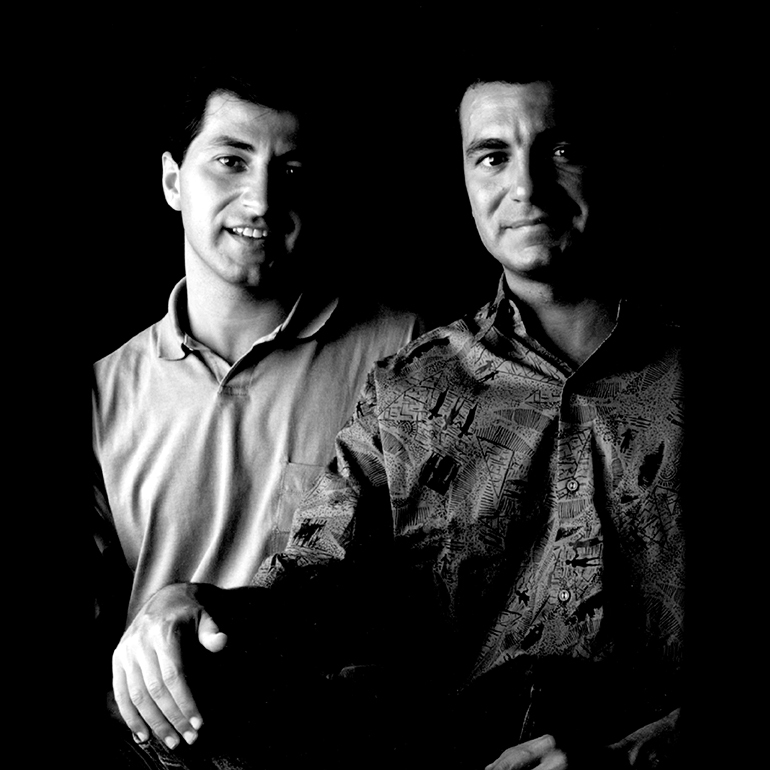 Designers Oscar & Sergi Devesa, collectively known as D&D Design work in the area of industrial design, research and the generation of exhibition spaces. 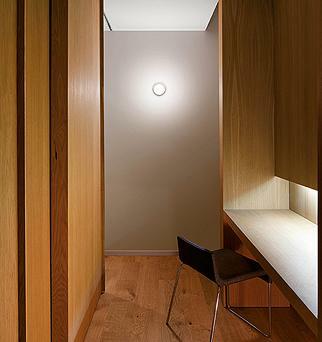 Within their product design activities they have developed the Scotch lamps for Vibia. 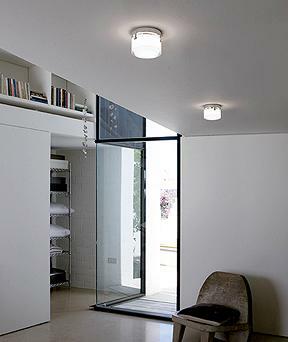 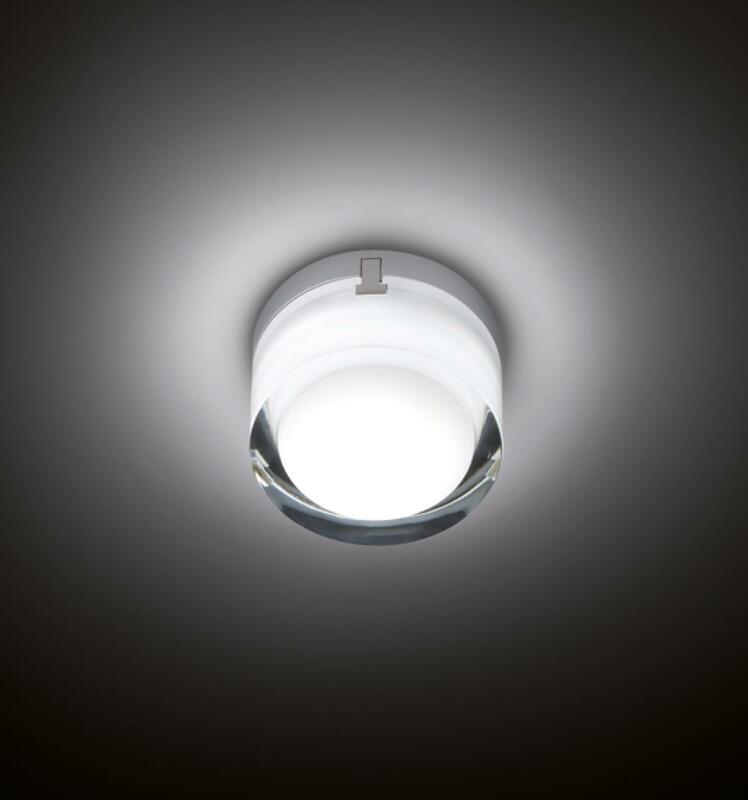 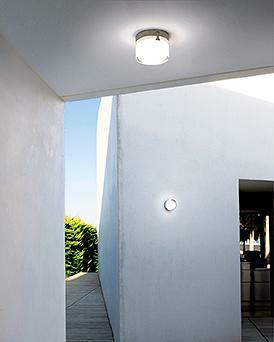 Both a ceiling and a wall lamp which is equally suitable for outdoor or indoor use and features a LED light source.